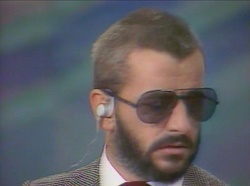 Notes: Back on the promotional trail, Ringo was interviewed on this French TV show. 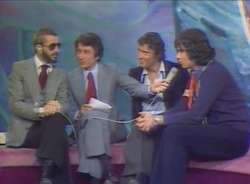 Apart from the interview his promo videos for "Hey Baby" and "You Don’t Know Me at All" were shown. Captures courtesy of Jorg Pieper.